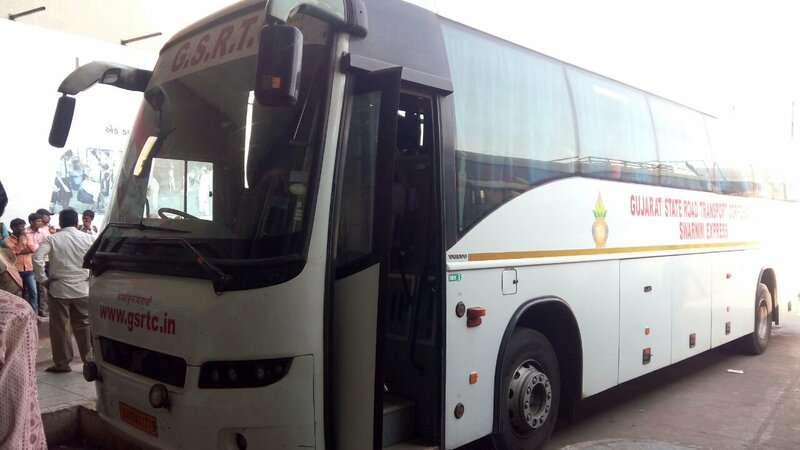 Surat: Gujarat State Road Transport Corporation(GSRTC) has started metro link bus service connecting Surat to Navsari from Wednesday. With introduction of this bus service, the passengers will be able to travel between Surat and Navsari in Express bus time at a cost of local bus ticket fare. Around 20,000 people are likely to benefit from this service. Instead of current ticket fare of Rs 41 in express buses, the metro link service will charge only Rs 26. This service is likely to relieve burden on train by half on same route. The 35 km distance will be traveled in just 55 minutes through this new service. There are around 5,000 diamond industry workers who travel between Surat and Navsari on daily basis. In addition to this around 12,000 people from Navsari and surrounding areas travel to Surat everyday.